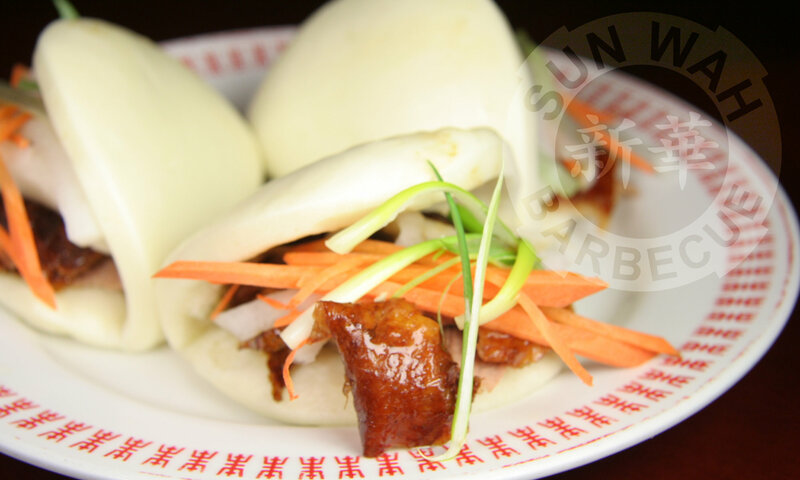 Sun Wah BBQ will be open Wednesday, July 4th from 9am to 8pm. It's Friday 3:29 AM — Sorry, we're closed. Check our business hours or Event listing!